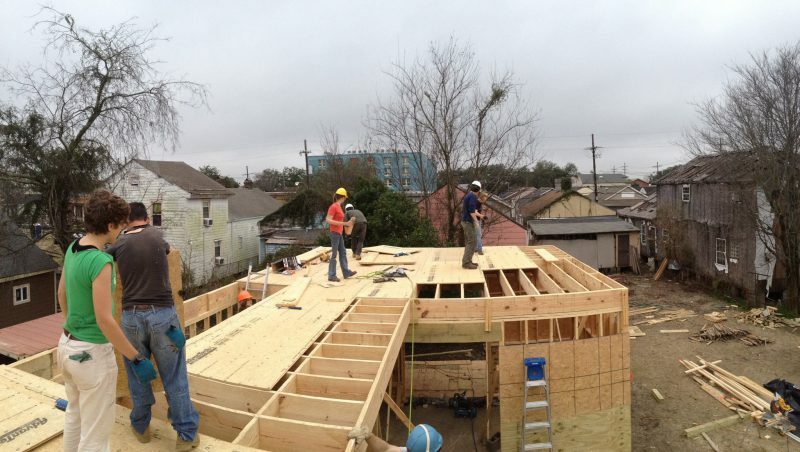 Every fall, URBANbuild studio students design and produce a professional set of construction documents for a dwelling that they will have the opportunity to build in New Orleans the following spring. The studio emphasizes considerations beyond practicality, such as spatial definition and hierarchy, formal composition, massing, proportion, and other aesthetic and psychological issues. Many of the city’s common dwelling types possess positive, time-proven qualities of scale, light, texture and climatic response. The studio’s research agenda does not suggest the replacement of common housing typologies; students study the familiar in pursuit of progress. Through collaboration with a local non-profit organization committed to rebuilding community, housing strategies are developed as “infill” components in the existing urban fabric, with careful consideration of the cultural priorities and the physical needs of the neighborhoods. Studio members investigate neighborhood contexts, common local dwelling types, and regional and international case studies in order to develop options for an identified site. As shared interests emerge, students are paired in teams. The teams develop several proposals for presentation at a midterm review attended by peers, professors, and community representatives. Reviewers examine potential connections to the urban context, address the ability of proposals to provide for the needs of today’s homeowners, assess environmental responsibility of each proposal, and–most importantly–evaluate the affordability of each scheme. After the review, studio members select one scheme to advance for permitting and construction. 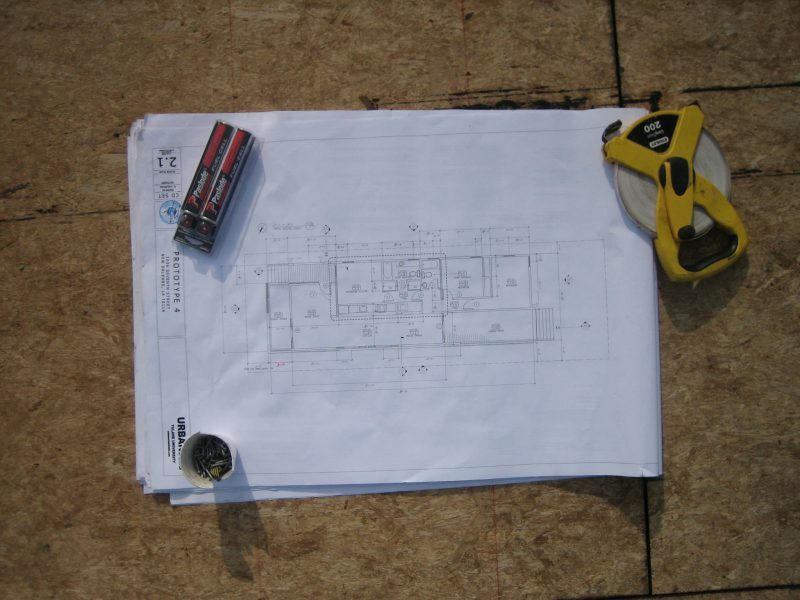 The second half of the semester focuses on preparing construction documents for submission to the city’s Office of Safety and Permits and building and testing material mockups. All students participate in the final development of a shared portfolio of studio activities. Through the course of the studio, students progress from working independently to working collectively in pursuit of shared goals. Spring build studio members are charged with the physical construction of the design created during the fall design studio. Members of the original design team are often joined by colleagues who spent the fall term abroad and bring a fresh perspective to the project. Spring students focus on material issues and the development of fabrication details through the realization of a built project. Design/build activities are carefully coordinated in effort to satisfy the requirements of three courses: DSGN 4200 (Design Studio), APFC 4320 (Professional Concerns), and ATCS 6320 (URBANbuild Technologies). Students learn safe use of power tools, effective construction techniques and careful maintenance of a record set of documents. 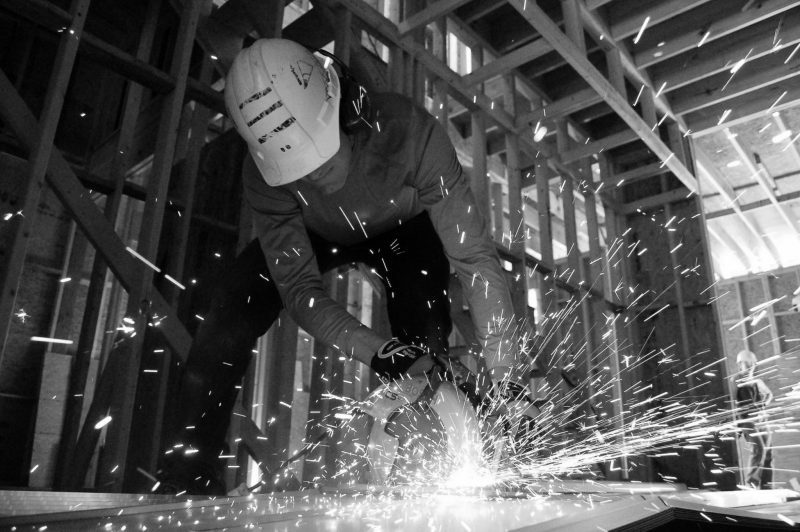 Design and fabrication is accomplished in a fast 16-week timeframe. 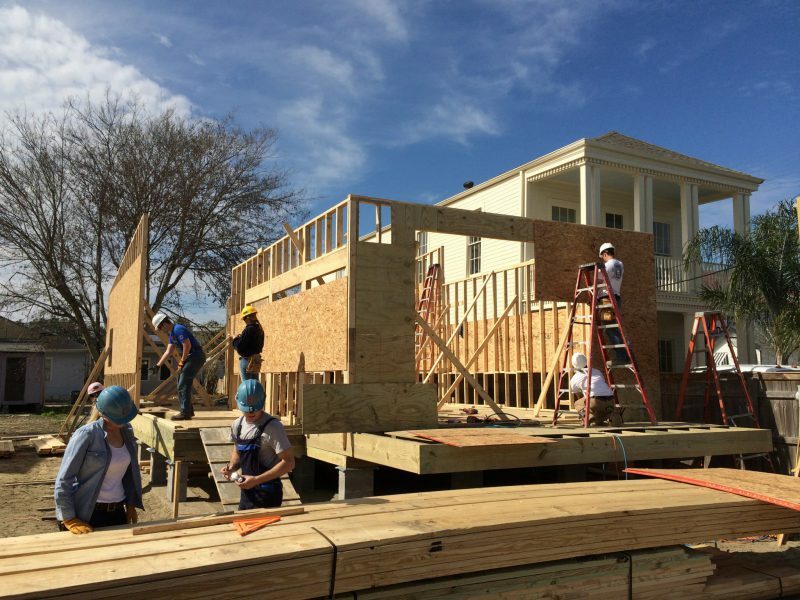 Students gain hands-on experience with materials and architectural systems while also being responsible for the coordination of group efforts. This is an opportunity to develop methods of professional conduct and responsibility. Students are asked to communicate with tradespeople, acquire materials, develop building skills, and respectfully interact with community members. Students work together toward common objectives and respectfully hold each other accountable to team goals. Students are also expected to enroll in URBANbuild APFC-4320 and ATCS-6320 and will receive an additional 6 credits for that enrollment.